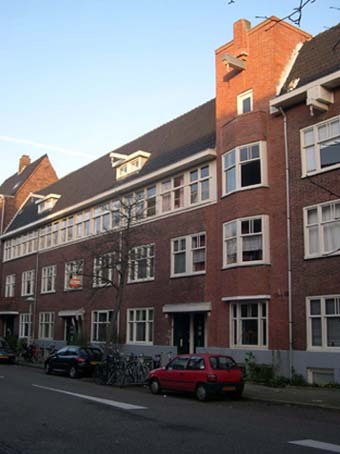 A building which will be split into separate legal units or joined requires permission from the Kadaster (land register) and from Bouw- en woningtoezicht (city council). For this purpose a ‘splitsingtekening’ is required. On the drawing the borders between the various apartments and the common space have to be exactly shown by which the legal boundaries are several requirements are required to be shown. The land registry drawing and the splitting act are both visible in the land register and are thus accessible to the public.